Getting more from interventions. After realizing they needed more than PBM-provided phone interventions to achieve their Part D adherence goals, this national health plan sought an innovative solution to improve the adherence of its Part D members. Leveraging provider partners. This health plan has historically partnered closely with its physician network, including provider groups in major regions across the country. The health plan understood that these provider networks represented a previously untapped resource to improve member med-taking behavior. Identifying the right solution. From here, the challenge was how best to equip these willing and able providers with the right tools to enable meaningful and effective conversations about medications with their patients. The RxEffect workflow solution was designed to address each need outlined above by providing near-real time medication-related data within an intuitive user experience. Across our client portfolio, RxEffect is consistently the most effective intervention we have evaluated (compared to traditional live and automated calls, letters, etc.). Clients deploying RxEffect have achieved overall population-level adherence improvement ranging from 4-6%+, and individual provider practices actively using RxEffect have seen adherence improvement within their patient cohorts of 11-25%. Ready to activate your provider network? We’re thrilled to help health plans like this one deploy new and innovative solutions to improve member health and drive CMS Star Ratings. 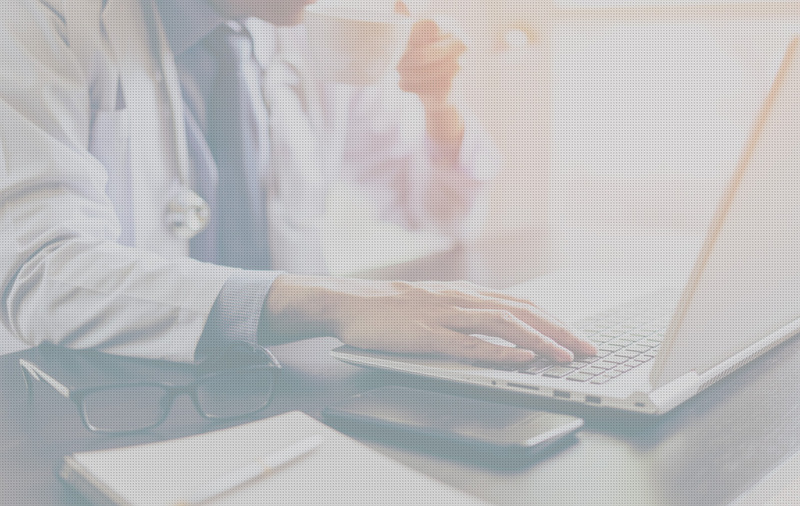 Ready to get on track for adherence improvements in 2019? Contact us today to get started with RxAnte, or download our field guide to see how we help plans like yours plan for success. *Note: By clicking on the YouTube video link you will be leaving the RxAnte site/systems and going to a third-party site that RxAnte does not operate or control. RxAnte is not responsible for this third-party site. The privacy and security terms for this site may differ from those of RxAnte, so please read the third party’s privacy and security policies closely.